Professional consulting services to set strategy, or identify issues and propose solutions. 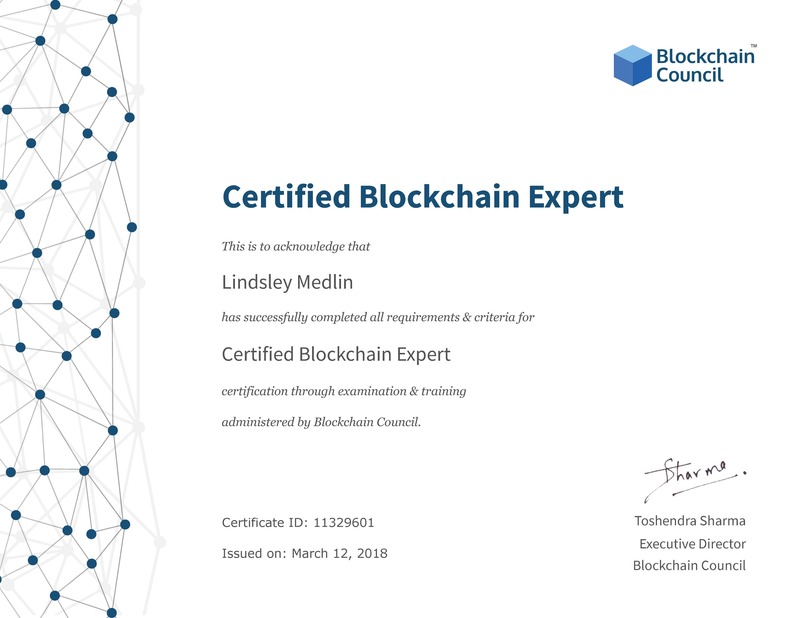 Education and guidance in blockchain and cryptocurrency technology from a Certified Blockchain Professional™. Individual and group classes available. If you require the services of a Chief Operating Officer but are not yet at the point where you can justify hiring a full-time COO. You can get the benefit of a COO on a fractional basis with weekly or monthly commitments. Assistance with identifying future growth opportunities or plans to deal with industry change and disruption. Review of organizational processes with an eye toward driving efficiency, reducing costs and improving cash flow through cycle time reduction. Assistance with setting up daily and monthly tracking of key performance indicators (KPIs) for improved visibility and decision making. 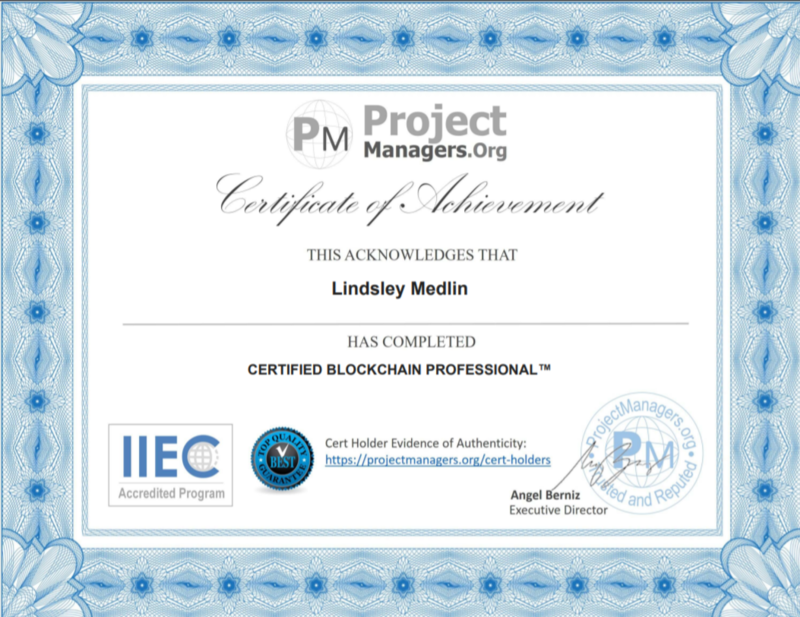 Review of your supply chain, purchasing and inventory functions to identify ways to reduce cycle time and inventory investment while improving delivery and customer satisfaction. Project assistance with establishing international subsidiary operations, or with entering the Import/Export market. Assistance with setting up business development lead generation programs, including marketing, events and social media. Advisory services for entrepreneurs and business owners, including Board Advisory. Behind every winning driver is a team of professionals, each with their own skills, ready to play their part in helping the team win. Your business is no different. Let us help you set the strategy and build the team to win.